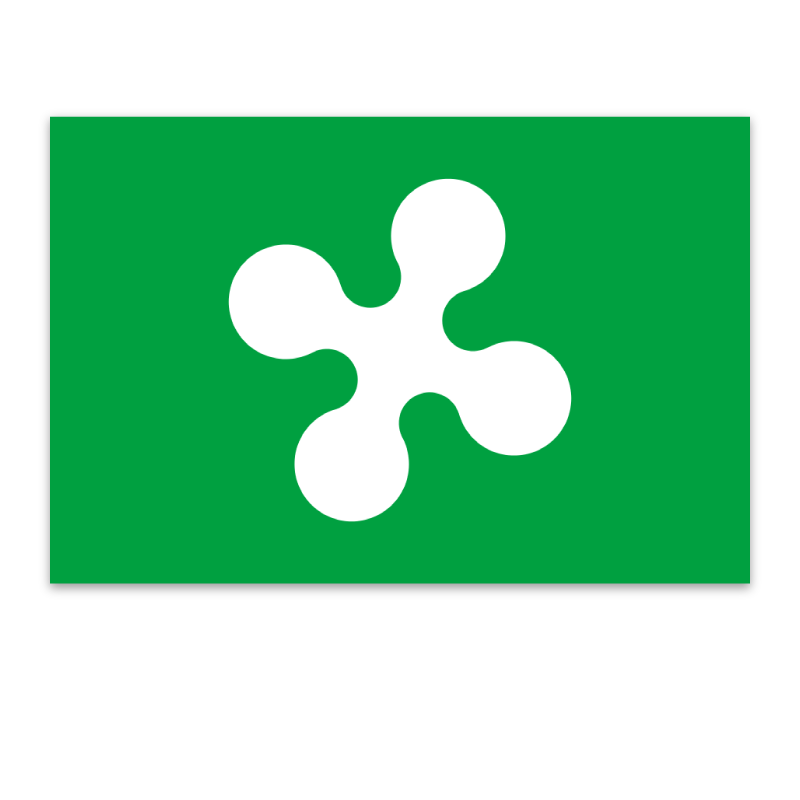 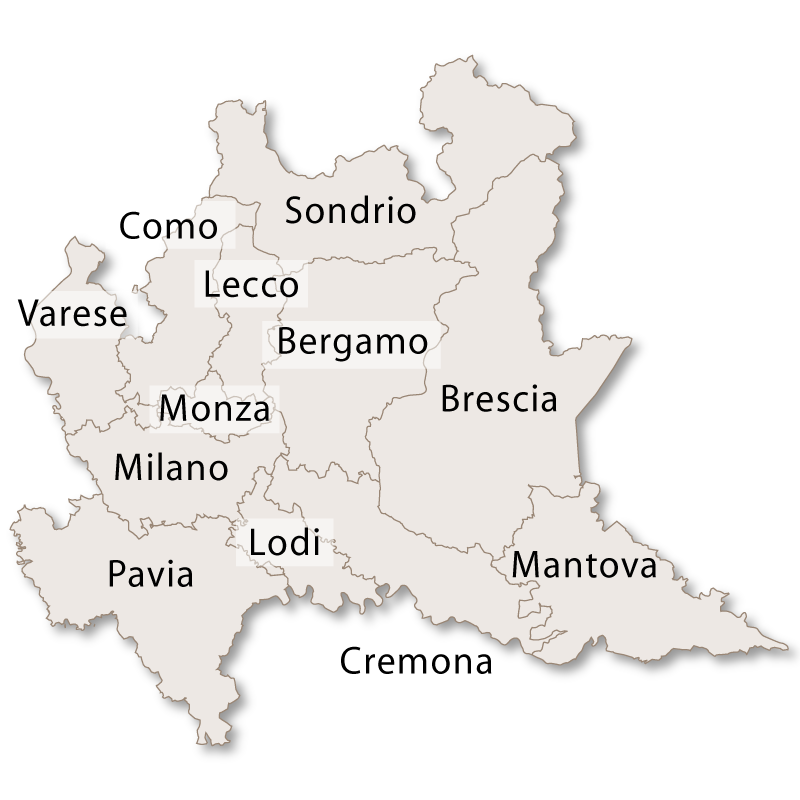 The province of Mantova is on the far eastern border of the region of Lombardy and covers an area of 2,339 sq.km. 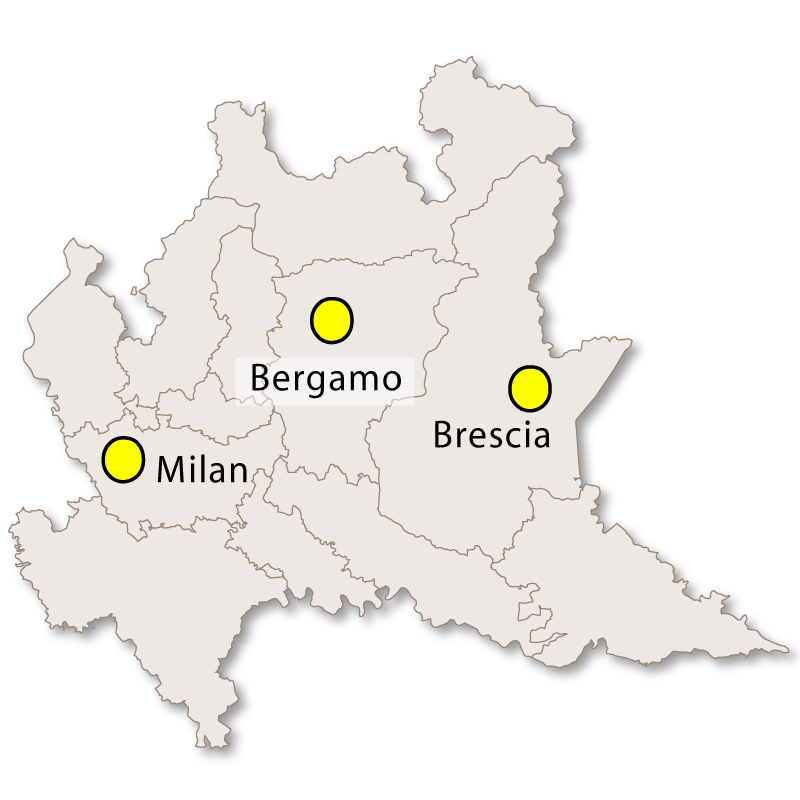 It is bordered to the north east and east by the region of Veneto, to the south by the region of Emilia- Romagna, to the west by the province of Cremona and to the north west by the region of Brescia.It's southern border runs along the bank of the River Po and is subject to flooding. 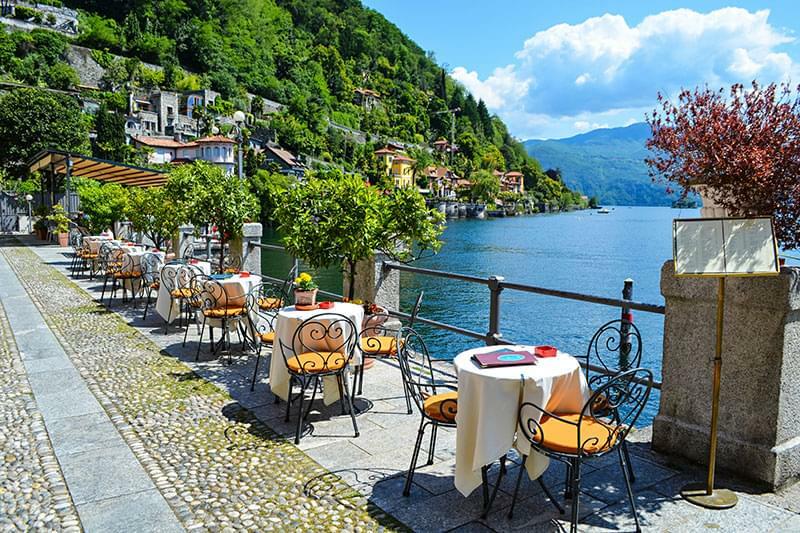 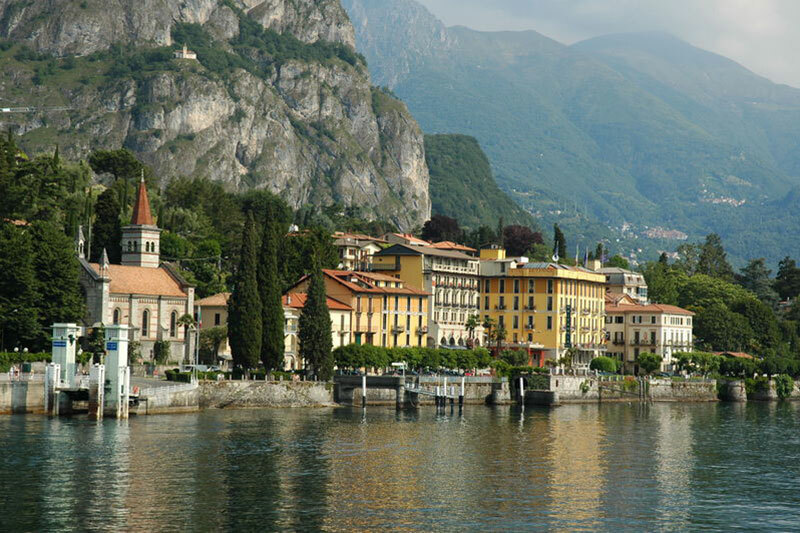 It is a flat and fertile province with an irrigation system that was designed in part by Leonardo da Vinci. 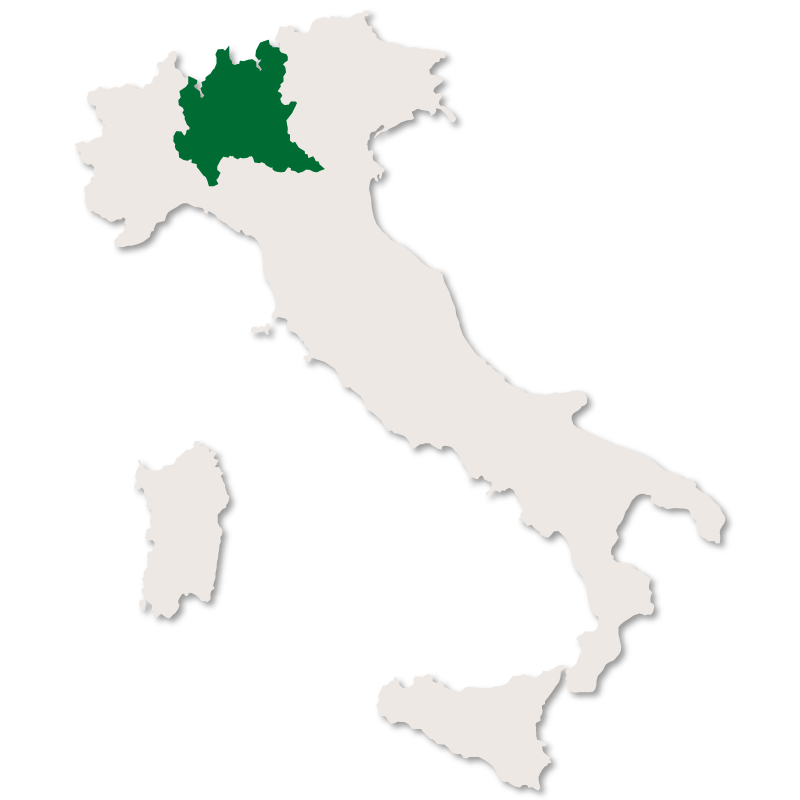 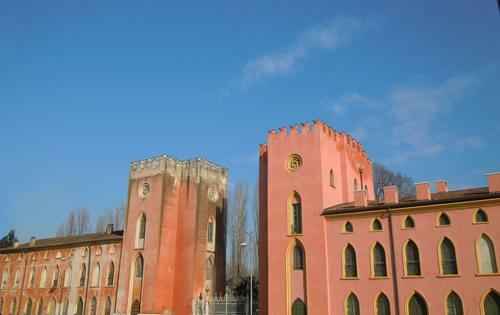 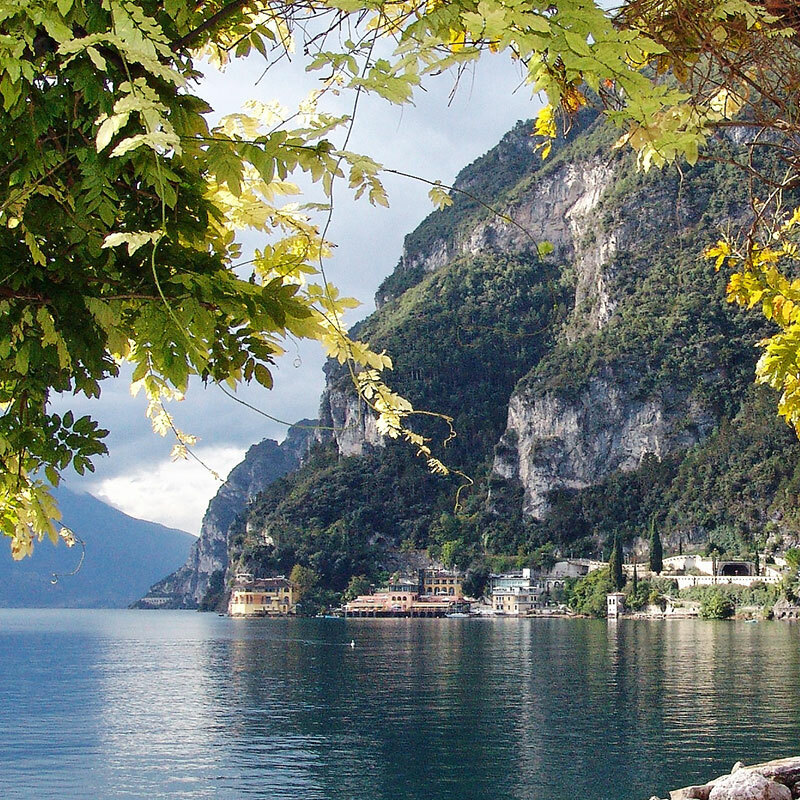 There are several protected areas and nature reserves throughout the province including the Parco regionale del Mincio, the Parco dell'Oglio Sud and the Riserva naturale Bosco Fontana. 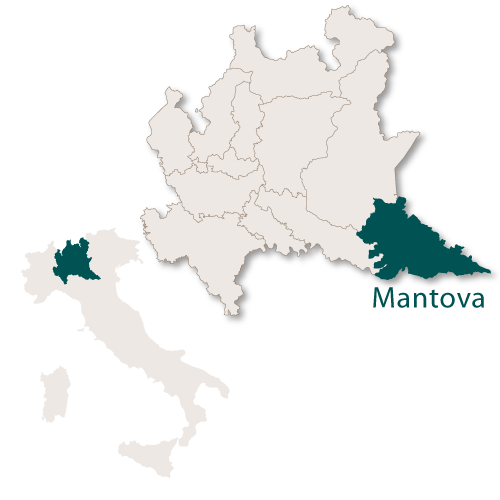 The capital city is Mantova with the second city being Castiglione delle Stiviere.